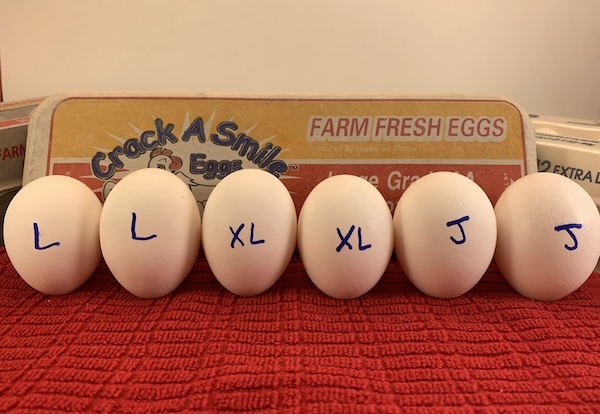 Here are a dozen food hacks – tips that can help solve some common problems and/or add value in and around the kitchen. 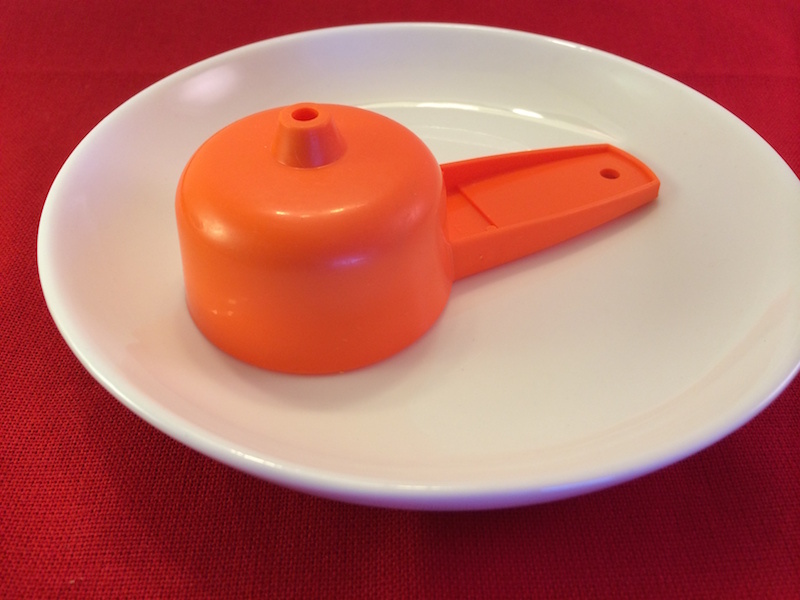 They are simple, usually one step, solutions to some common kitchen troubles. Save yourself a little time, money or fuss by looking through this list of a dozen helpful food hacks. Although most people love summer, there are some little hassles that can show up at that time of year. Whether it’s bugs settling into your patio drink, removing the pit from your cherry or keeping your fish from sticking to the grill – something is bound to give you a little challenge. 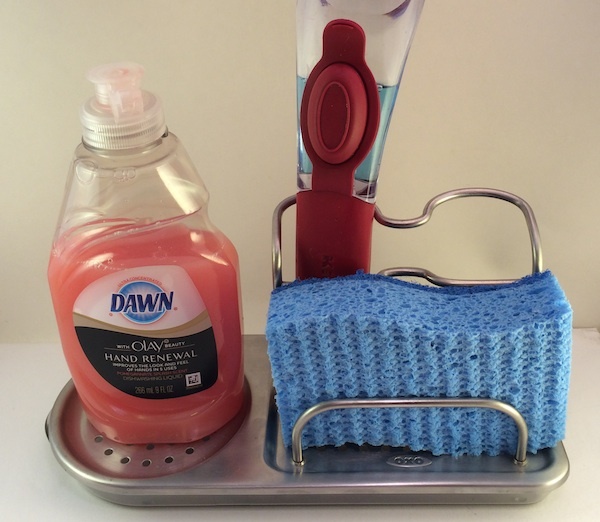 So, read on for some creative solutions to some of life’s little kitchen problems. 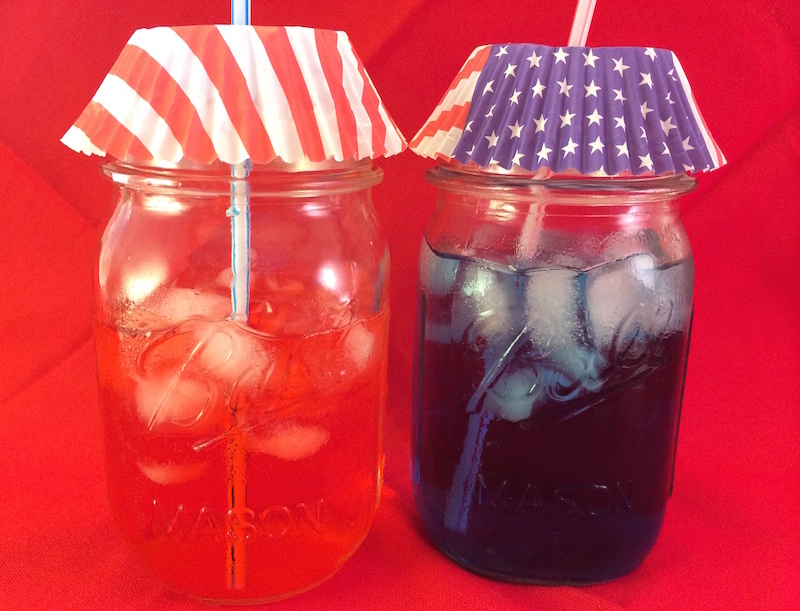 1) Keep Drinks Bug-Free… with Cupcake Liners! Covered glasses are great for taking drinks outdoors, but you can quickly make your own covers to keep out bugs and dirt by punching a hole in the center of a cupcake liner and then inserting a straw. Keeping the party theme going is an added bonus with this food hack. 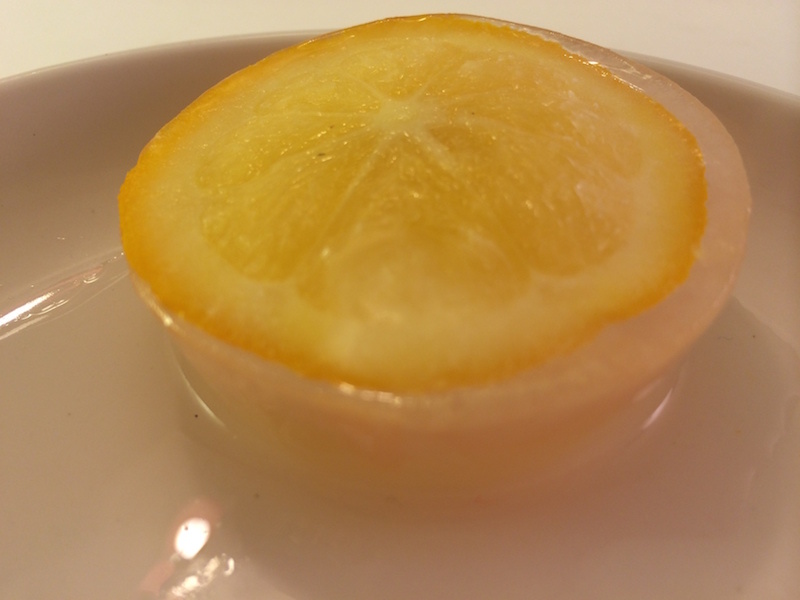 2) Don’t water down your lemonade… add Lemons to your ice cubes! Just place lemon slices into your muffing tin then add water and freeze. Presto. 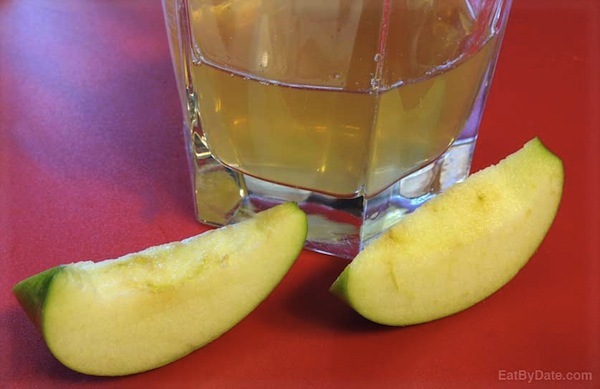 You can add these to a regular glass of water for a tinge of lemon flavor and a pleasing looking glass of water as an added bonus or add them to your pitcher of lemonade to eliminate the watering down of your lemonade as the ice melts. For 24 more recipes that all use a muffin pan, see our muffin pan post. 3) Don’t waste that last bit of Nutella… make Nutella Hot Chocolate! 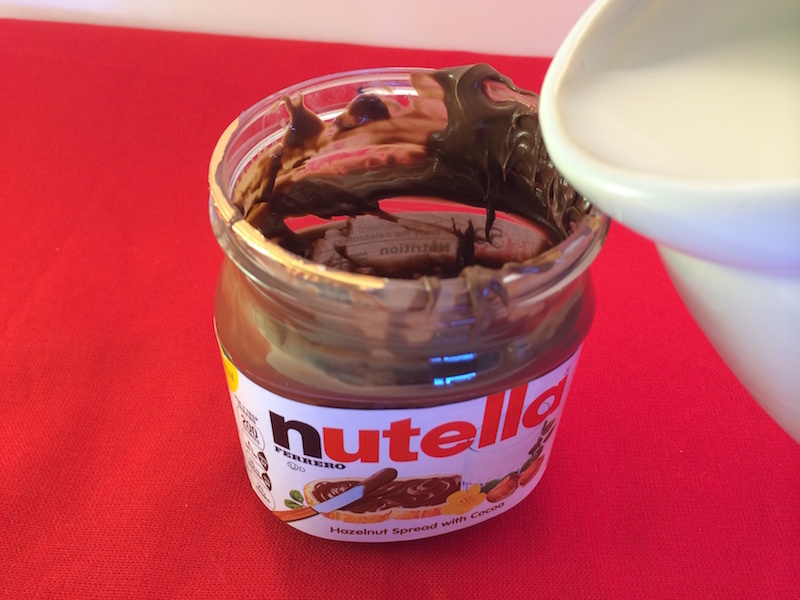 Just pour warm milk into your empty Nutella jar and shake briskly. 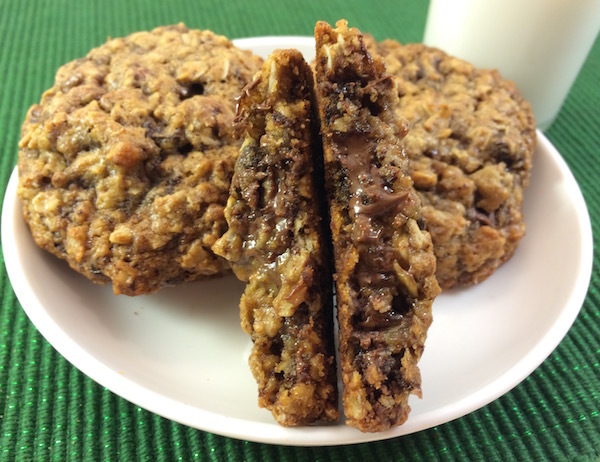 This food hack provides flavorful Nutella Hot Chocolate! 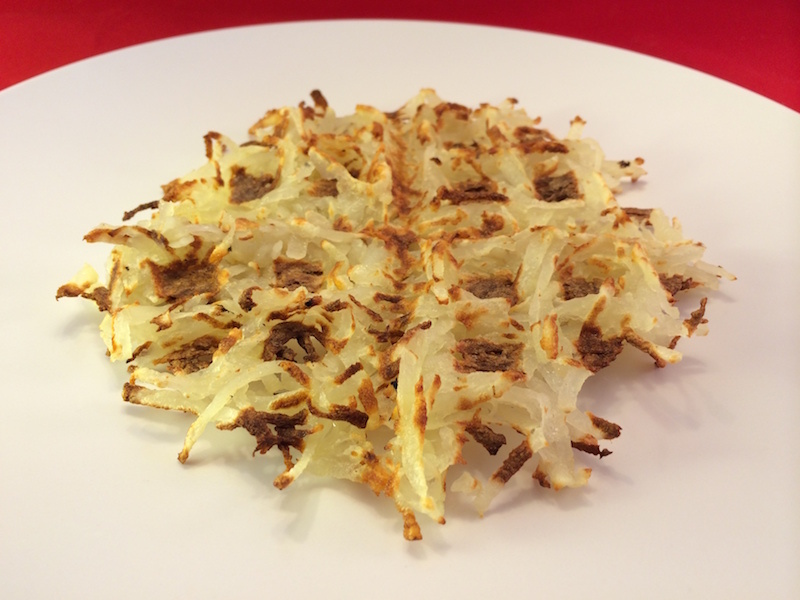 4) Use your Waffle Iron… to make Hash Browns! Just mist your waffle iron with a little oil and add shredded boiled potatoes left over from the night before. Cook for about 5 minutes in your waffle iron and you’ve got great hash browns that are easier and also healthier, since they contain far less oil than fried hash browns. 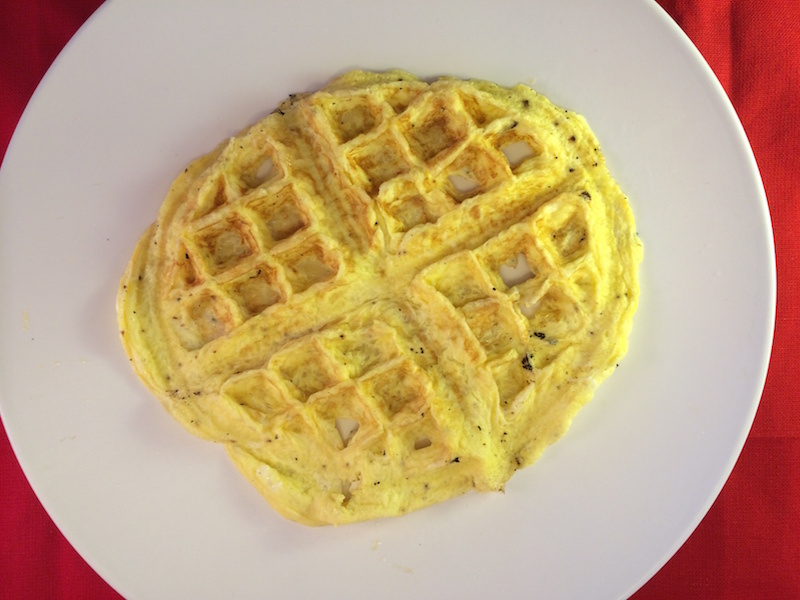 5) Need an instant Omelette… Keep the Waffle Iron out! If you have trouble flipping an omelette, then keep your waffle iron out to make your omelette. Scramble 2 eggs and add seasonings and a very quick cooking vegetable like spinach if you like, and then pour it into the heated and misted waffle iron. In seconds, actually almost immediately (amazing to watch – but don’t overfill or this will be a mess), your omelette is April Fools ready with this food hack. 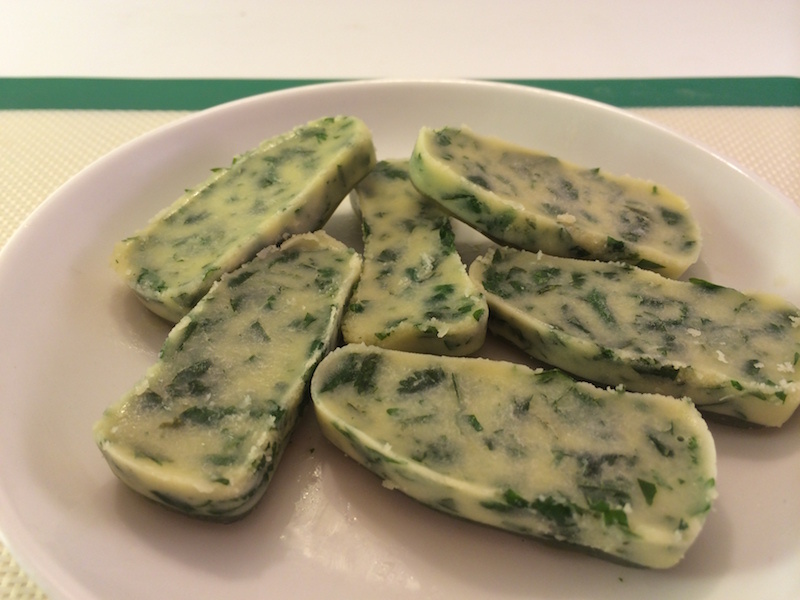 6) Save your fresh herbs from an early expiration… use an old ice cube tray to make Frozen Herb Butter! If you’d like to serve herb butter at your next fancy party, make individual pads of herb butter by chopping up fresh herbs (any kind will work – rosemary, cilantro, parsley, etc) and mixing them into melter butter. Pour the mixture into clean ice cube trays and freeze. You can then pop out what you need when you need and place them onto bread & butter plates when setting the table (they will be soft and nice when you sit down to eat), or pop the whole tray into a freezer safe baggie to have available whenever. If you are saving the fresh herbs for recipes instead of dinner, you can use an oil instead of butter (olive oil works great). 7) Turn soft tortillas into Crunchy Taco Shells… in your microwave! 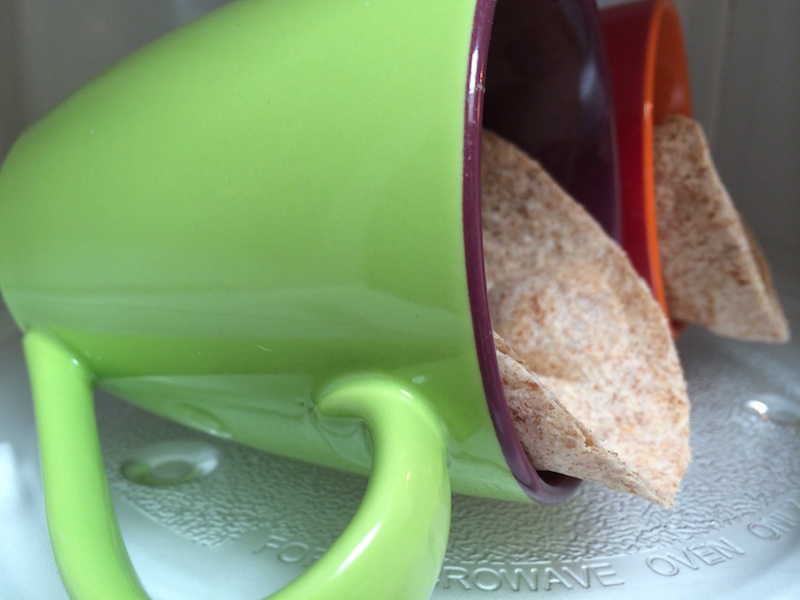 Just place your soft tortillas in coffee mugs and then place them in the microwave. Fast, crunchy taco shaped shells are ready in a minute. 8) Keep your Fish from sticking to the grill… and add a lemony flavor! 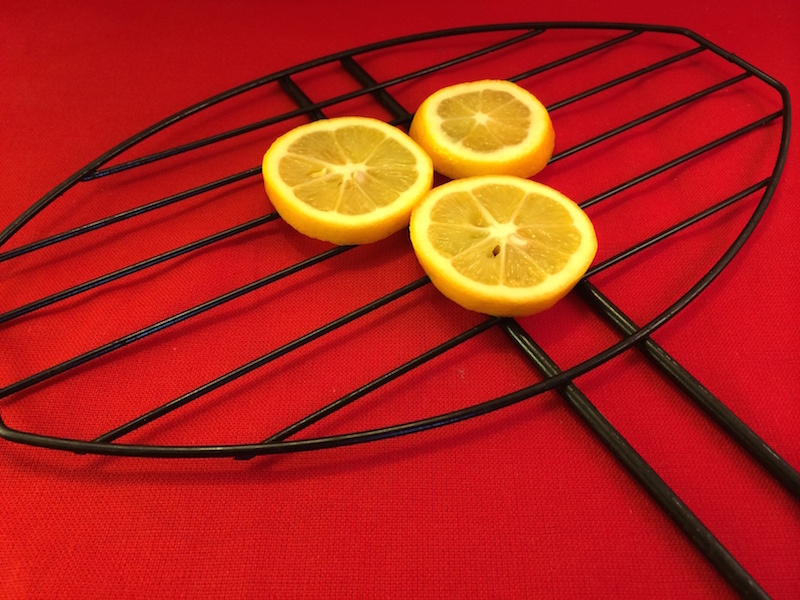 Don’t let your fish stick to the grill, simply place your fillet on top of a bed of sliced lemons placed either directly on the grill or in a grill basket. 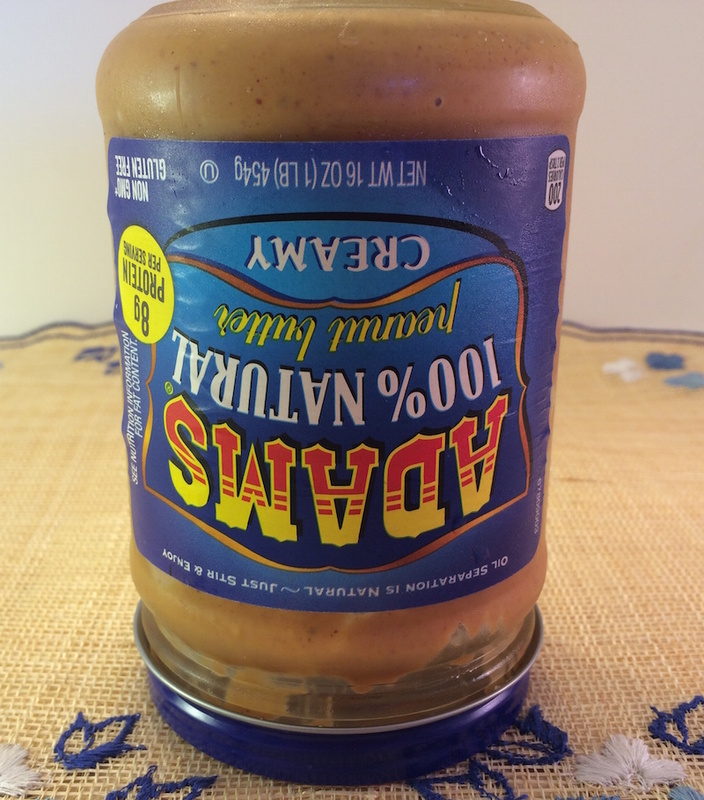 9) Make Stirring Natural Peanut Butter Easy… store it upside down! If you store natural butters (peanut, almond, etc) upside down when you get home from the store they will be far easier to stir when you open them. This is true if you like very creamy butter, but we actually prefer to dump out most of the oil (and save it for stir-frying) that settles on the top and then use our muscles to stir the remaining product. 10) Don’t let your cut cake dry out… use bread to keep it fresh! Simply place a slice of bread, keeping it in place with toothpicks, over the cut edges of the cake. Air will then dry out the bread and not the cake. 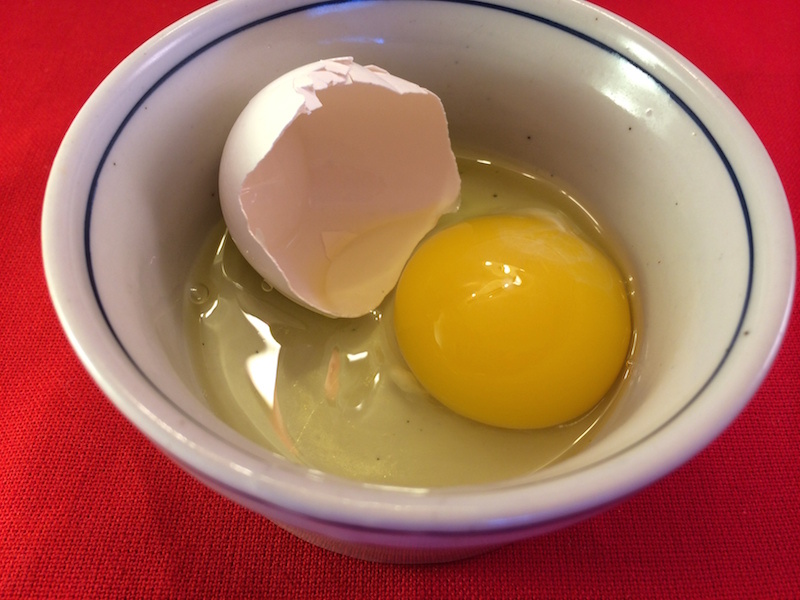 11) Don’t let an egg shell ruin your recipe… let the egg shell pick it up for you! 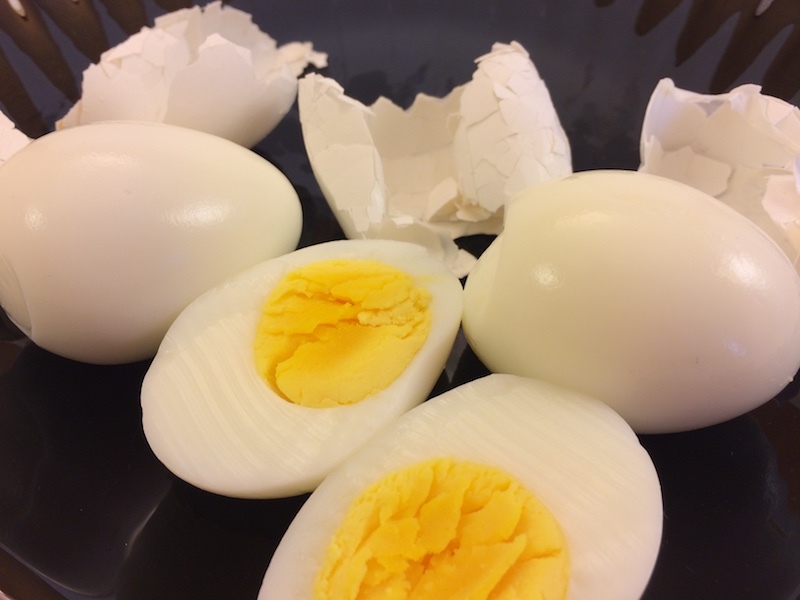 If you’ve washed your eggs first, like you should, then use the half egg shell to scoop up the piece that fell into your bowl. The shells actually attract to each other and save you chasing all over for that elusive piece of shell. 12) Eliminate nasty spitting when eating fresh cherries… use a funnel! Cherries are great to sit in a bowl for easy snacking, except then you need another bowl handy to hold all the pits. Eliminate this by easily pitting the cherries beforehand by placing a funnel upside down on a plate. Place each cherry on top of the funnel and press down. 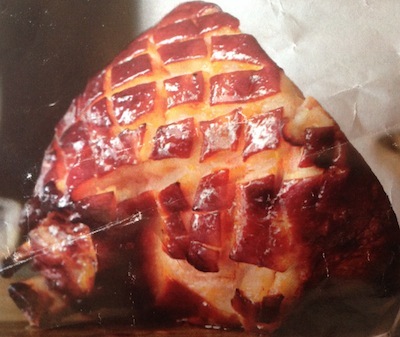 Do this if you’re eating them fresh or making a pie, no one likes the pit. 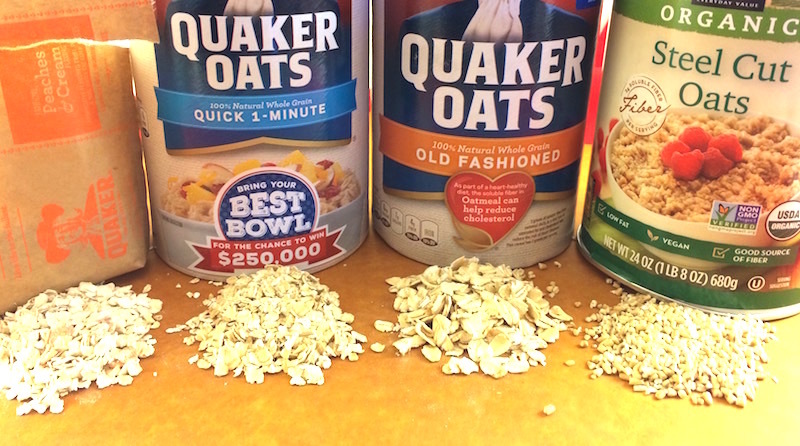 Similar to food hacks, check our grocery hacks for ways to get the most from your dollar at the grocery store. For an unusual and refreshing drink, check out pop beer. 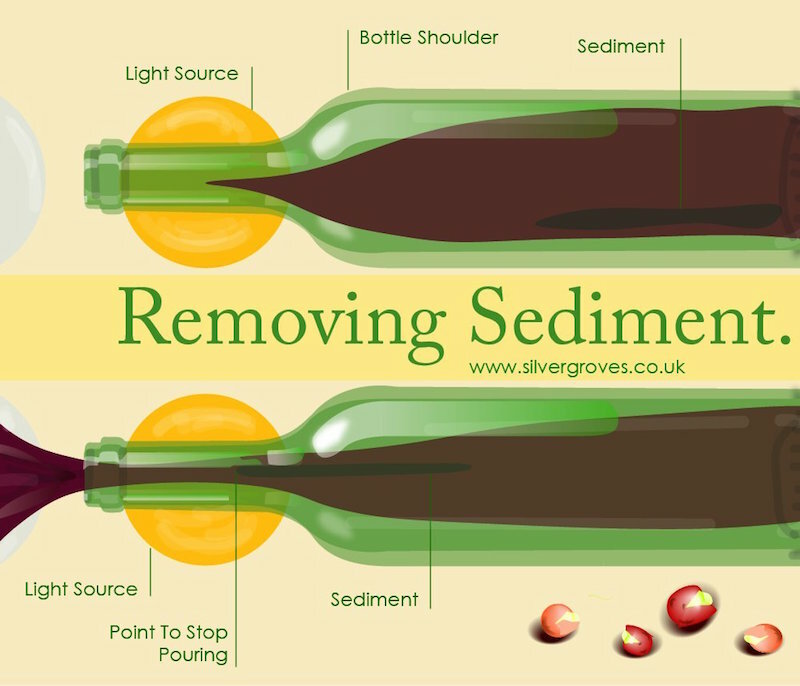 We’ve also got some tool hacks, check our new uses for old tools for alternate ways to use various other gadgets you may have in the back of your cupboards or drawers.